Jaicey Thomas doesn't feel like an average seventeen-year-old girl. Quiet and awkward to a fault, her reserved nature is largely caused by the unanswered questions that surround her. Why have all of the mirrors in her house disappeared? Why won't her family read newspapers? Why do her nightmares keep coming back? Why does she feel so afraid of everyone around her, and who can she trust? Jaicey makes it clear to Brayden that she’s not interested in a relationship, as just friends or otherwise, but he is determined to get to know her. 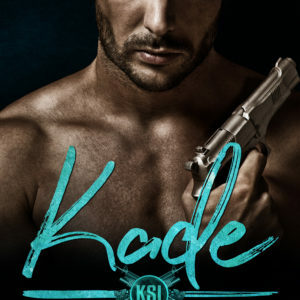 Meanwhile, the mysteries surrounding Jaicey continue to grow and Brayden may be the only one who can help her find the truth…but will she be brave enough to let him in? As she starts to uncover clues, she finds herself unlocking pieces of her memory, pieces that hold much more darkness than she bargained for. 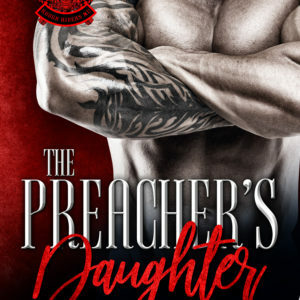 In a fight for her life once more, Jaicey must force herself to relive that terrible night all over again. The threat is still lurking…and he may be closer than she thinks. With time running out and secrets deeper and darker than she could've ever imagined, will Jaicey finally be able to uncover the truth about her scratches? Jaicey Thomas doesn’t feel like an average seventeen-year-old girl. Quiet and awkward to a fault, her reserved nature is largely caused by the unanswered questions that surround her. Why have all of the mirrors in her house disappeared? Why won’t her family read newspapers? Why do her nightmares keep coming back? Why does she feel so afraid of everyone around her, and who can she trust? 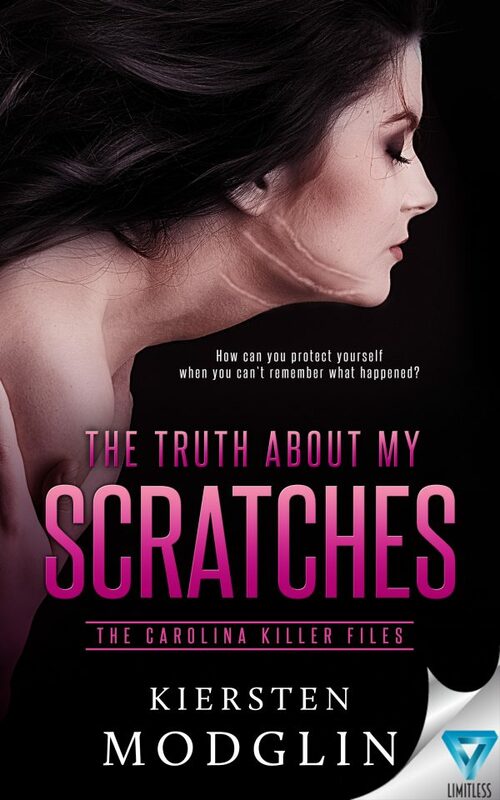 With time running out and secrets deeper and darker than she could’ve ever imagined, will Jaicey finally be able to uncover the truth about her scratches?